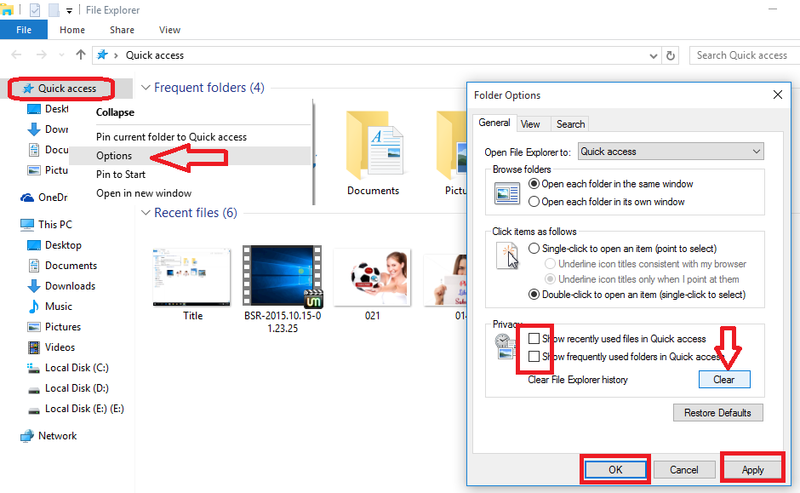 In windows 10, your all recently access history will shows in windows explorer by default. But for privacy matter this is not good idea, removing quick access files its not enough, because next it will again shows your recent activities.. So lets see how to stop permanently recent history quick access in windows 10.